Iraq’s parliament on Sunday sacked the governor of a northern province where 100 people died in a ferry disaster that sparked a wave of grief and anger. Most of those killed when the boat sank Thursday in the Tigris River in Mosul were women and children headed for a Mother’s Day picnic on the Kurds’ Nowruz New Year holiday. 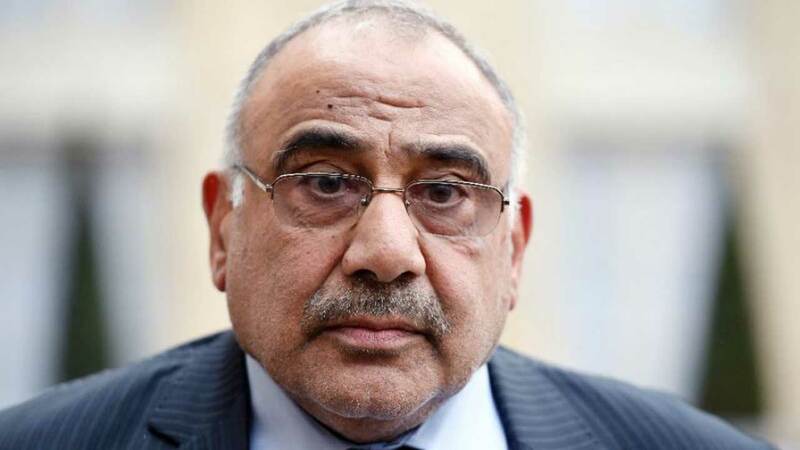 Prime Minister Adel Abdel Mehdi wrote to parliament on Saturday calling on legislators to fire Nineveh provincial governor Nawfel Akoub, citing “negligence and concrete failings” meriting his dismissal. 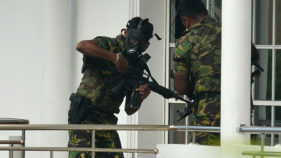 His two deputies were also fired during a vote in the national assembly. 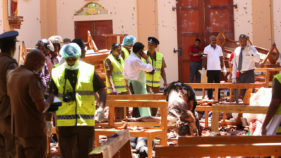 Parliament declared those killed in the tragedy “martyrs”, allowing their families to receive financial compensation and paving the way for court proceedings. Sixteen people have been arrested as part of an investigation into the ferry capsize, a security official said. Authorities say 63 people are still listed as missing. Dozens of students held a silent protest Sunday on the campus of the university of Mosul, dressed in black to mourn the victims. One of them, Abdullah al-Jubburi, told AFP they were demonstrating to demand that “corrupt” politicians and civil servants be replaced. “The governor and all corrupt officials must be put on trial… We are fed up of being mistreated and marginalised,” said fellow protester Isra Mohammed. Akoub has already been subjected to the anger of victims’ relatives and their supporters over alleged corruption and cronyism.When he visited the scene of the tragedy on Friday stones were thrown at his convoy by protesters demonstrating against perceived corruption and neglect.